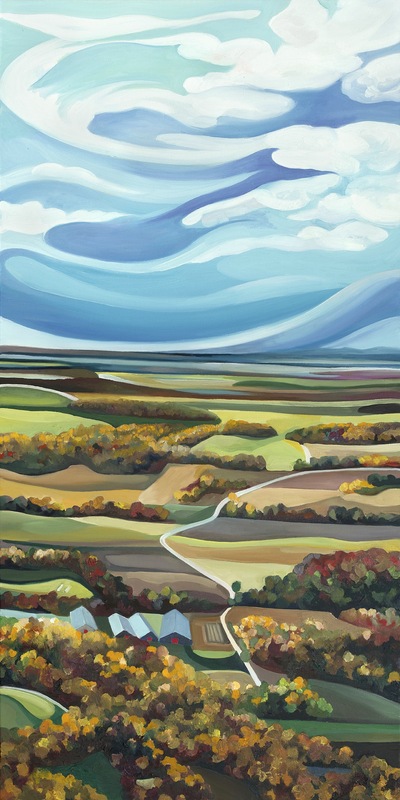 “Wandering Road to Open Sky” oil on canvas, 24″ x 48″. This piece is available for silent auction happening now through April 10th in Burlington, VT. Please consider bidding online or attending the event if you are local.